Short Sale. Short Sale: Seller must keep the listing active for 5 days including 1 weekend. 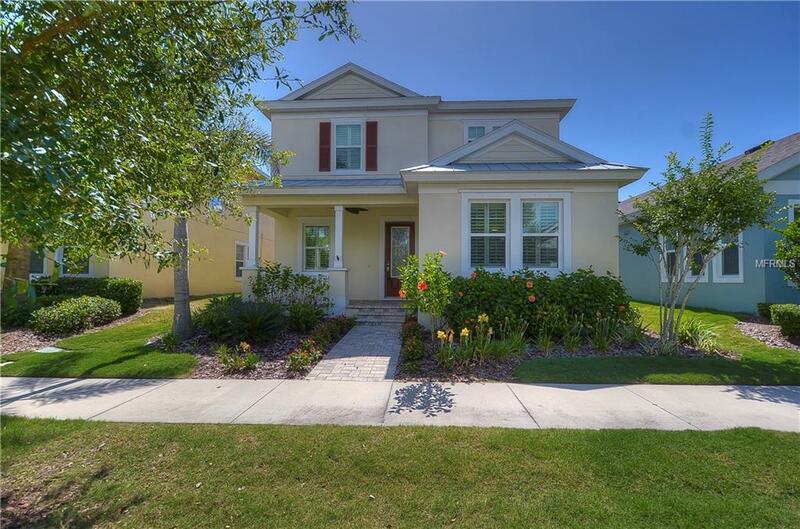 Move-in ready DREAM HOME in the sought-after, waterfront, maintenance free community of Mirabay! 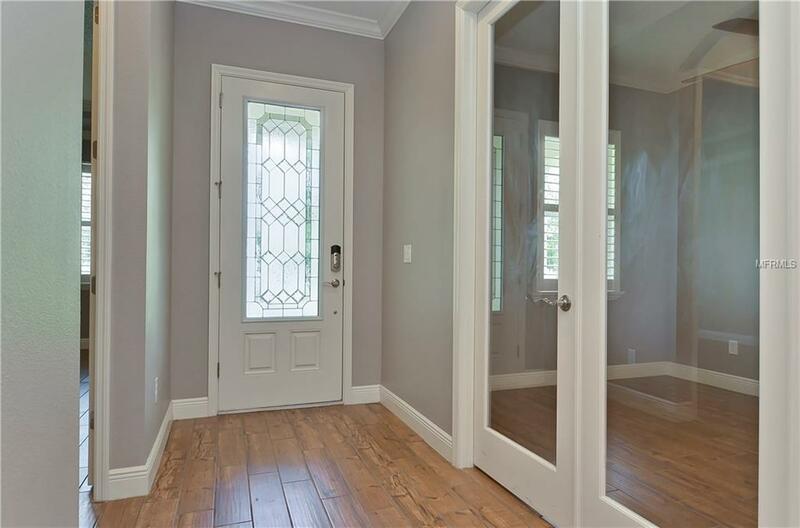 Inside, the leaded and beveled glass front door welcomes you into the bright open floor plan featuring designers paint colors, wide baseboards, crown molding, custom window shutters and trendy wood-look tile flooring throughout! Talk about easy cleaning! Private office behind French doors, perfect for working from home! Moving forward the kitchen boasts HUGE center island with breakfast bar seating, maple 42 cabinets, walk-in pantry, built-in stainless appliances and stone backsplash! Tucked away downstairs, the master suite is a true retreat with tray ceiling, walk-in closet with custom built-ins and a lovely en-suite with huge walk-in shower and his and hers sinks! Need space for the kids? 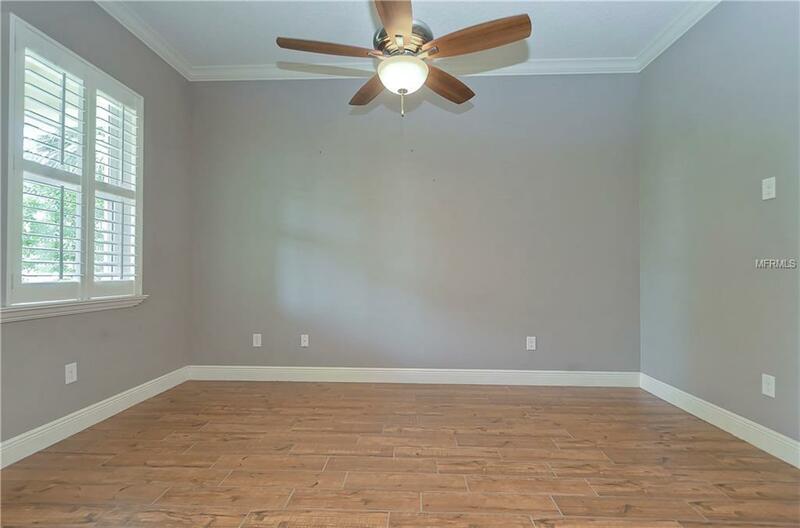 Upstairs is a large open loft area, perfect play room, media room or 2nd living space! Two more bedrooms and a 2nd full bath upstairs! More special features throughout include tankless water heater, central vacuum and LED lighting! Very energy efficient home! 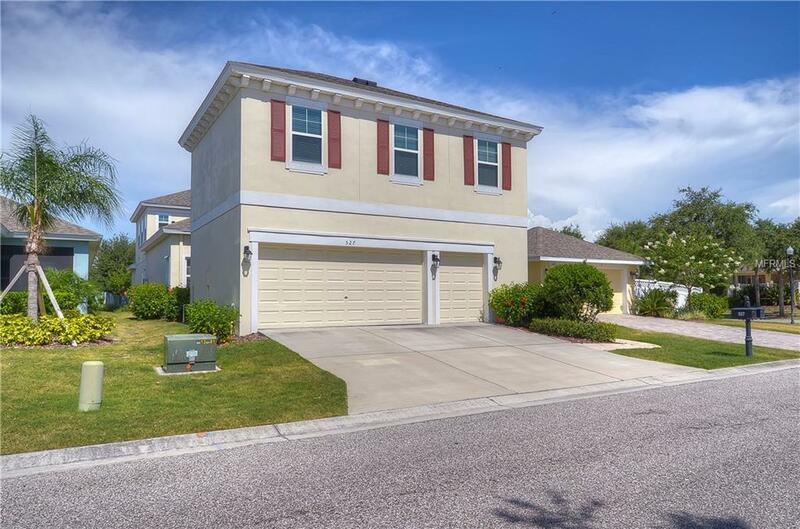 Outside on the pavered and screened lanai youll have access to the detached 3/car garage with an in-law suite above! Large living space, kitchenette and full bedroom and bathroom! You do not want to miss these community amenities! Resort style pools, boat docks, clubhouse, fitness center, tennis, basket ball courts and tons of activities! SMART bulbs in kitchen flicker w/o wifi.